We are a leading Exporter of interlock block making machine and soil interlock block making machine from Coimbatore, India. 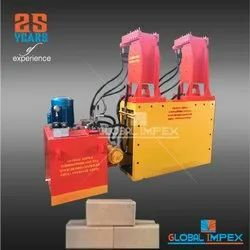 We are engaged in manufacturing and exporting of Global Interlock Brick Making Machine. These machines are fabricated from quality components and are extensively used in construction and civil industries. 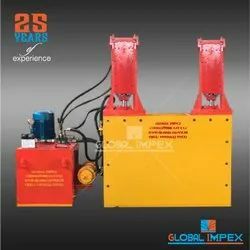 Our valuable clients can also avail these machines in customized forms as per their specifications.